I’ve been looking for some new artwork for my office walls and am finding there’s not as much as I was expecting that’s not either a) too personal (I entertain clients in my office, so some of what I love would be great in the living room, but not in the office); or b) too generic. Because I work in architecture, I liked the idea of bold, classic patterns, and found that when I searched with those terms, more possibilities opened up. Here are a few of my favorites. 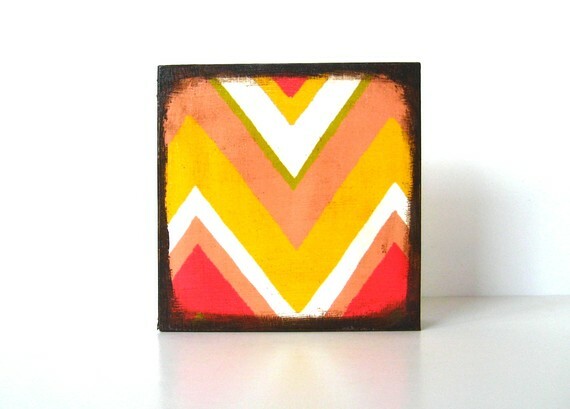 The Zig Zag Chevron Pink Orange Yellow Green is a 5×5 art block by studioredtilestudio. This chevron print is mounted to a cedar block and then varnished in a high gloss finish. That means it winds up being a beefy 1.5 inches thick making it a really solid statement on an office wall. 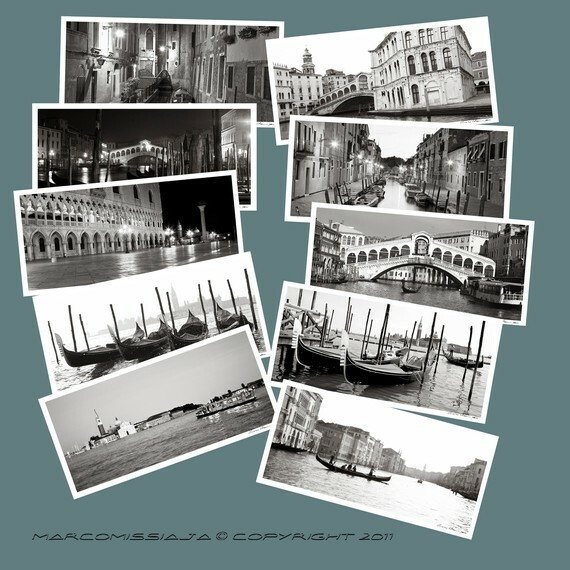 What’s more, the shop offers a wide variety of similar prints so you could create an attractive wall grouping if you wanted. 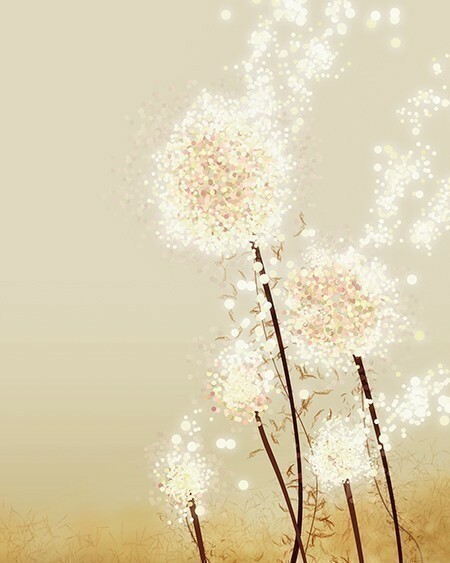 Perennial Moment by papermoth is a lovely 8 x 10 print. I love that it’s feminine and fresh and dynamic and just a little bit unexpected for an office. 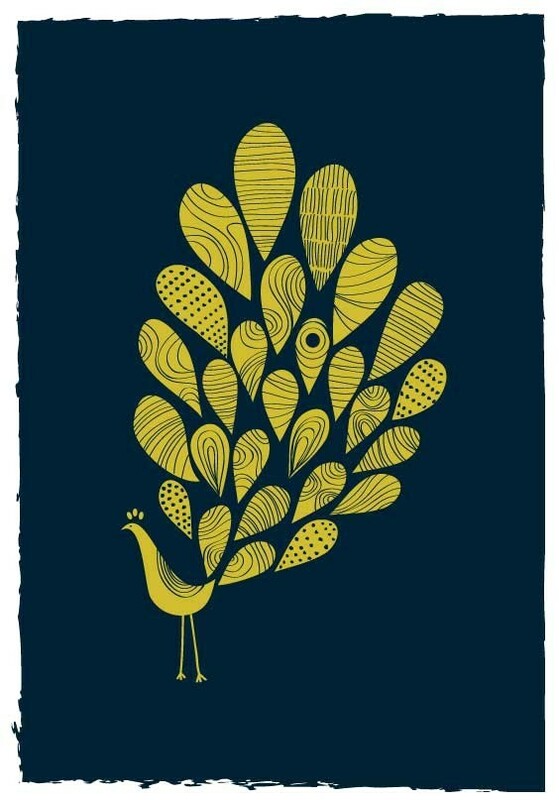 A Little Peacock Print by dekanimal is available in two sizes. The simple color scheme gives the print just the right amount of drama for an office space, while the patterns in the feathers are playful in such a perfect way. 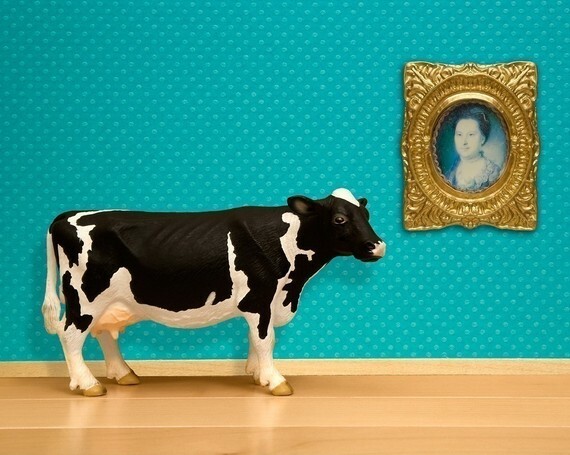 The Cultured Cow is an 8 x 10 print by WildLifePrints. Okay, so this one might not be the right piece of art for all home offices, but for some it’s just the right blend of quirky. It’s charming, but not saccharine. So, those are just some of the artwork I came across as I was seeking out ideal artwork for an office. Hope you enjoyed the roundup! Useful roundup! I have been previously hunting for great art for my office just like this for quite a while now. Thanks!